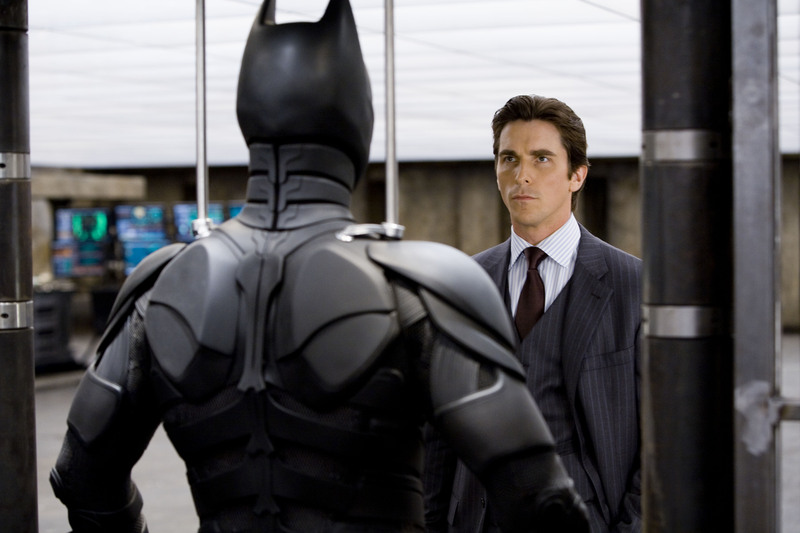 See the "Dark Knight" trilogy back-to-back-to-back on Saturday, May 11 in our IMAX® theater! Please Note: Online ticket purchases are not refundable. Prices subject to change without notice. Exhibit availability subject to change without notice. To receive your Member Discount for online purchases, you must FIRST register with the e-mail we have on file in your membership record. Member Discount will then be reflected in your final checkout. Once you initially register for online purchasing, simply sign in for subsequent visits. 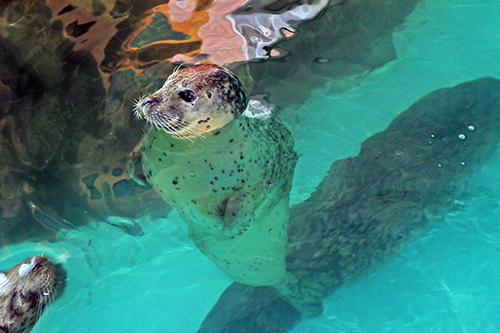 Veterans (with ID) receive $10 off Aquarium admission only. Available at the door only. Not in advance online. Group pricing is available for Schools, Summer Camps, Scouts, Students and Chaperones. To learn more about group discounts, please click here. 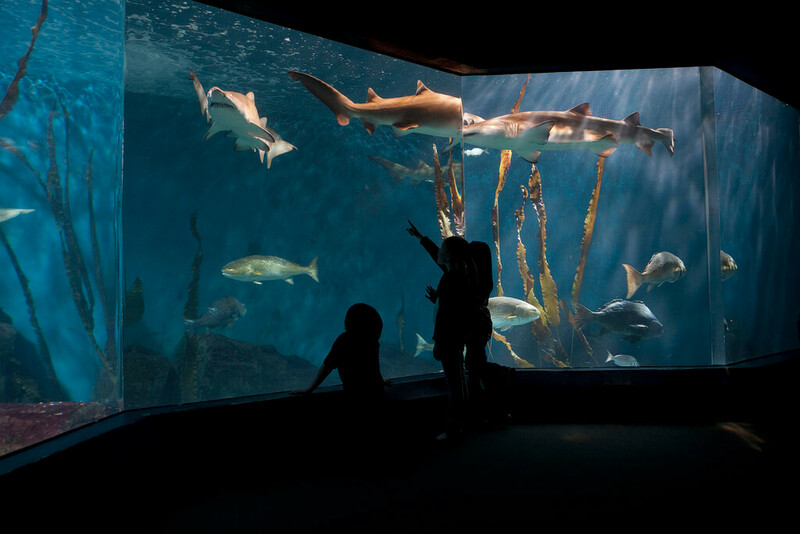 We have gift cards in any amount for Aquarium visits, IMAX® movies, memberships, boat cruises, public programs and more. Gift Cards are not available for purchase online and cannot be used to purchase online. Gift Cards are not accepted in the Café or Gift Shop. There is no handling fee for an over the phone transaction. If you would like to purchase a Gift Card, please visit the aquarium or contact our Reservations Department. (203) 852-0700, x 2206. The Maritime Aquarium at Norwalk is a non-profit organization and relies upon donors and visitors to fund our mission. Supporting other non-profits in our community, we offer a discounted community support ticket package available to qualified organizations. You must provide your IRS Determination Letter. Purchase a community support ticket package of four Aquarium admission tickets for $24.95 from the Members Window cashier here at the Aquarium. Community support ticket package is not available online or over the phone. Registration is required. Only one package is issued per organization per fiscal year: July 1 – June 30. Also, the total number of tickets available for community support is limited on an annual basis. Our goal is to support bona fide community organizations in our Aquarium's sphere of influence. This special ticket package may not be used the same day of purchase or given to your organization's employees. We reserve the right to refuse this offer to anyone. 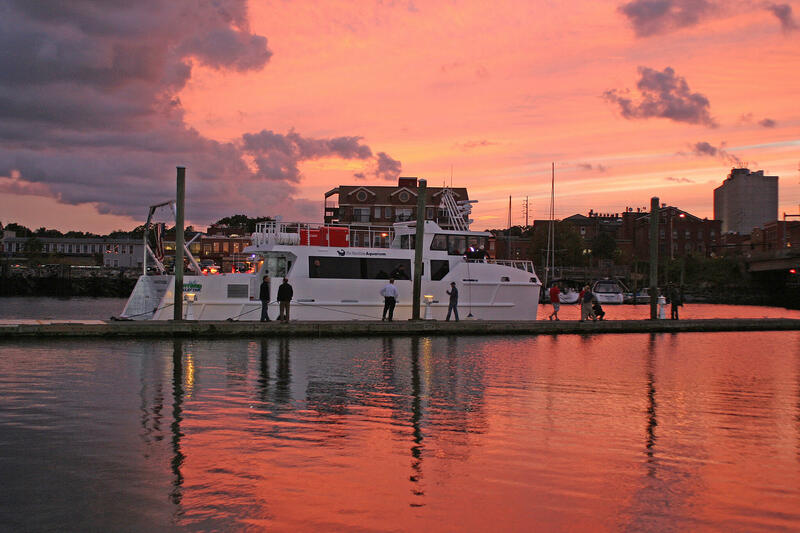 If your organization does not qualify, another wonderful option is to purchase a Maritime Aquarium gift card good for Aquarium admission, IMAX movies, even cruises aboard our hybrid-electric research vessel for a truly unique auction item. Gift Cards can be purchased here at the Aquarium. We appreciate your support. Like your non-profit organization we rely upon generous donors, in quantities small and large, to accomplish our mission. For more information, please contact Angelica at arodriguez@maritimeaquarium.org or 203.852.0700 ext. 2216.